TEASEL seeds (dipsacus fullonum) from Wildflowers UK. 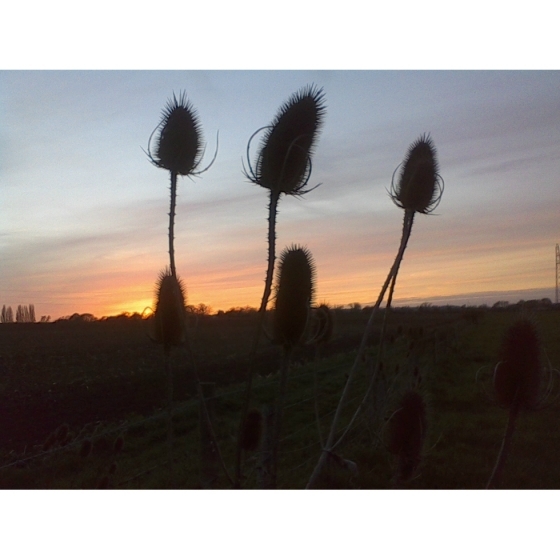 Teasel - Dipsacus fullonum – Teasel is one of the most competitive of all wildflowers and for that reason is perfect for seeding fertile soils where it will often compete and grow well amongst tussocky grass. It also grows well on open waste ground, and being well-suited to damper clay soils, is often found within rough grassland alongside the edges of brooks and streams. 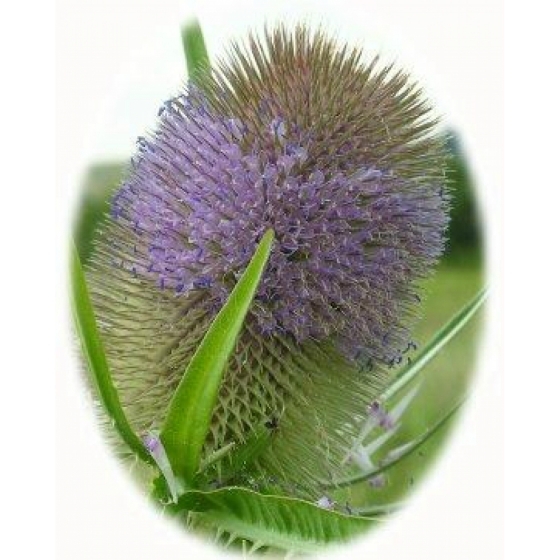 Teasel is a tall stately plant with a mauve flower that appears in July and August. The seed heads are unusually attractive and often visited by goldfinches in search of the seeds. Over winter some can be used for flower decorations but a few left in place will provide a safe haven for a wide range of insect life. Teasel looks best growing with other summer flowering plants such as Black Knapweed, Musk Mallow, Meadow Cranesbill and Field Scabious. Teasel seeds can either be sown directly outside or in trays of compost in the spring or autumn. Germination is normally fairly easy and straightforward. The seedlings can then be pricked out and grown on, for planting out later in the year. Bear in mind that Teasel plants are biennial, so flowers should not be expected until the second year. 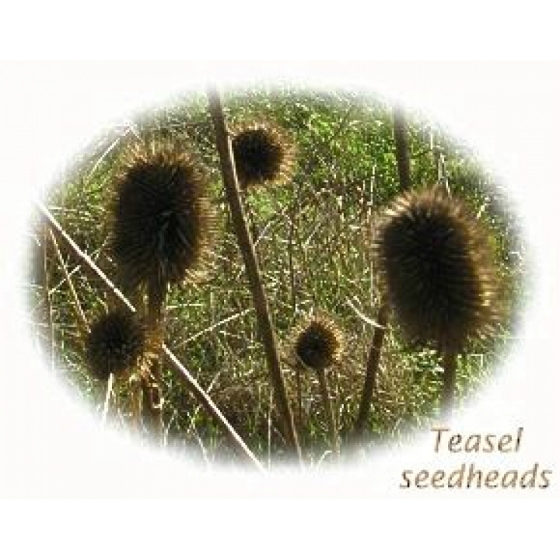 To establish Teasels permanently it is therefore necessary to plant out plugs in 2 consecutive years then allow the plants to self seed naturally by leaving the seed heads in place.